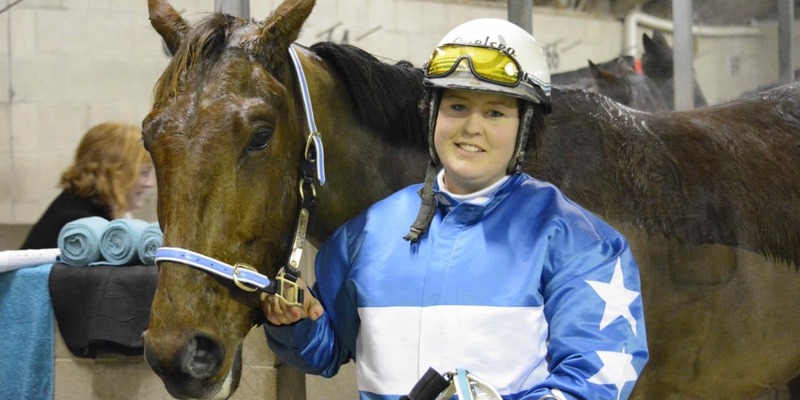 Chelsea Faithful scored her first winning double as a trainer at Winton on Saturday. Photo: Jonny Turner. Faithful notched the second leg of her winning double when Toby O’Gara ran away from his opposition to win by two and a half lengths for driver Shane Walkinshaw.